With advanced technology, we have created a new and much thinner high-density acetate frame. Using lightweight quality material to match a perfect fit and lightweight feel. The result is one of the thinnest and most resilient acetate frames available on the market! 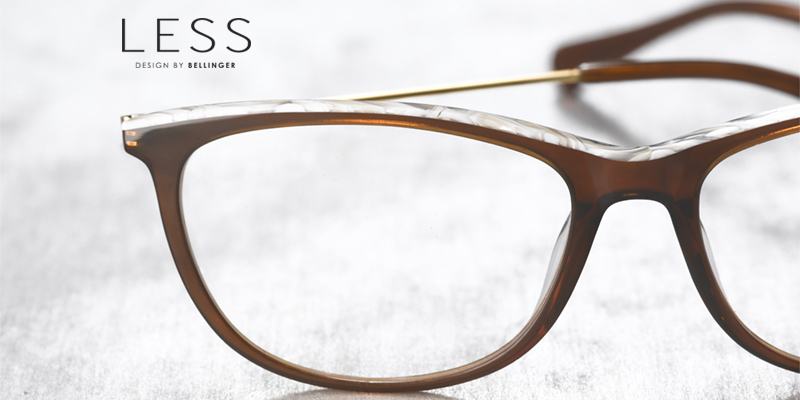 The unique advantage of LESS is the combination of the acetate front combined with a fashionable top lamination in super thin acetate. Innovative eyewear with a twist of something unique. 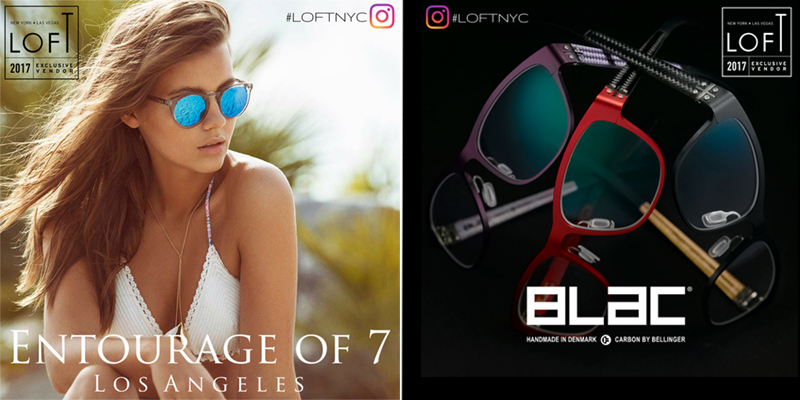 The LOFT Eyewear Show is a premier independent luxury eyewear events held annually in New York City. This year we were present in N.Y. with some of the best independent eyewear designers.